The Nigerian senate has reportedly approved the sum of N234 billion for INEC to conduct the 2019 elections. 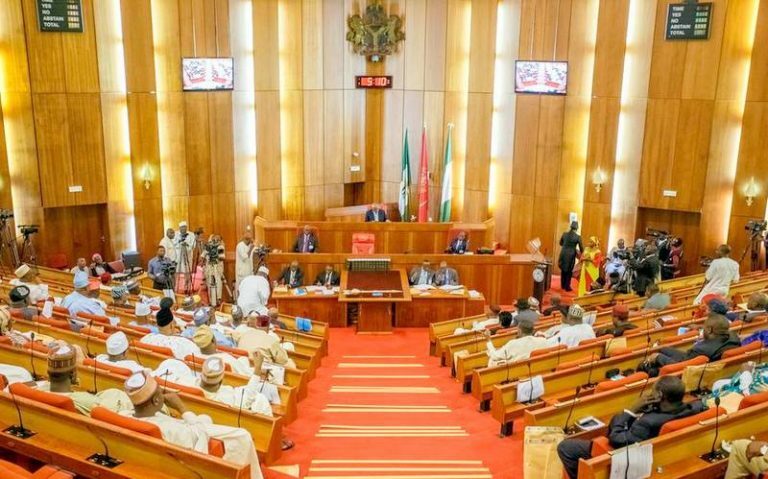 The Senate has approved N234.51 billion for the Independent National Electoral Commission (INEC) to conduct the 2019 elections, Sun News reports. The sum was approved at plenary, on Thursday. 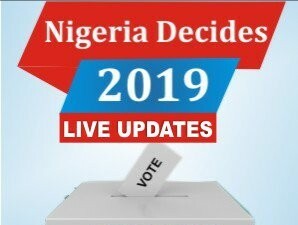 The 10-week recess of the National Assembly had delayed the approval, sparking fears that the 2019 elections might be postponed. The electoral had demanded N242 billion for the next general election.